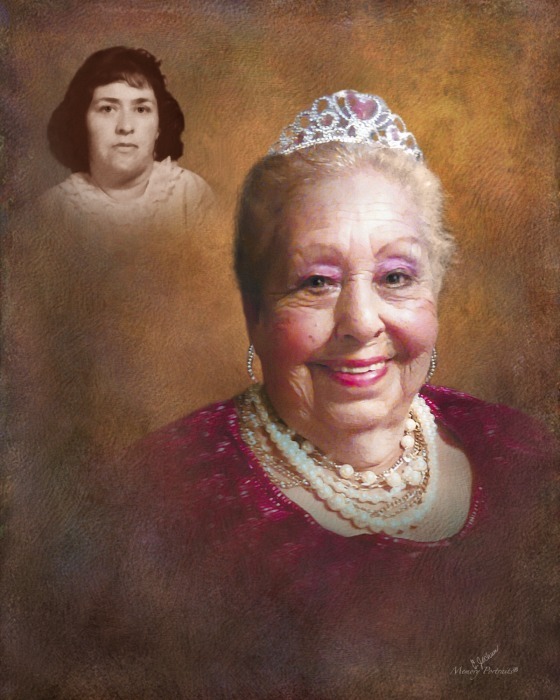 Obituary for Dora Elia De Hoyos | Rushing-Estes-Knowles Mortuary, Inc.
Dora Elia De Hoyos of Uvalde passed away on April 11, 2019 at Amistad Nursing Home at the age of 84. She was born on February 20, 1935 in Morelos, Coahuila, Mexico to Jesusita De Jesus (Garza) and Humberto Jimenez. She is survived by four sons, Honorato De Hoyos and wife, Leticia of Arizona, Ricardo De Hoyos, Arturo De Hoyos and wife, Sulema, and Juan De Hoyos and wife, Angie, all of Uvalde; daughter, Dora M. De Hoyos of Uvalde; brother, Beto Jimenez of Ciudad Acuna, Mexico; numerous grandchildren including Jesus A. Flores III and wife, Virginia Lee, and Jessica Arredondo; numerous great-grandchildren including Alejandro E. Arredondo and Azriel K. Arredondo; and numerous nieces and nephews. She was preceded in death by her parents and a sister, Olga De Leon. A prayer service will be held on Monday, April 15, 2019 at 7:00 pm at Rushing-Estes-Knowles Mortuary. Graveside services will be held on Tuesday, April 16, 2019 at 10:00 am at Hillcrest Cemetery. Pallbearers will be Honorato H. De Hoyos, Juan M. De Hoyos, Jacob De Hoyos, Juan De Hoyos, Jr., Ricardo De Hoyos, Jr., Billy De Hoyos, Jesus A. Flores III, Julian H. De Hoyos, and Pete Arredondo II.